Thread: Global Military Spending: Who Spends What on War ? Greek military spending is the second highest, or possibly the highest in Europe. The Greeks have hidden over 7 billion military spending from Eurostat. 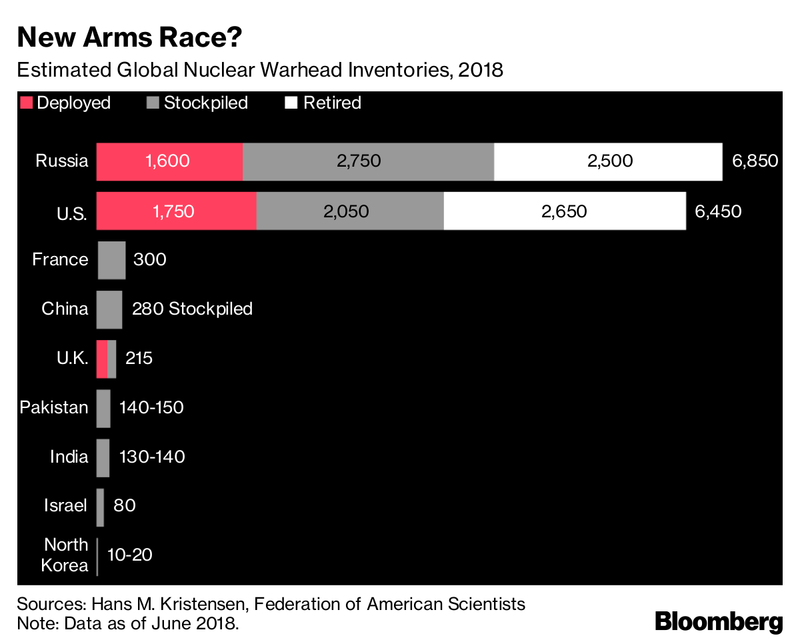 Much of the arms purchases are from US firms. The Greek left is calling for and end to, or drastic cut of the military budget. The issue of arms sales has become huge in Greece, where it is believed that Germany and France are using the crisis to force arms sales onto them. In a bizarre twist to the Greek debt crisis, France and Germany are pressing Greece to buy their gunboats and warplanes, even as they urge the country to cut public spending and curb its deficit. Indeed, some Greek officials privately say Paris and Berlin are using the crisis as leverage to advance arms contracts or settle payment disputes, just when the Greeks are trying to reduce defense spending. “No one is saying, ‘Buy our warships or we won’t bail you out,’ but the clear implication is that they will be more supportive if we do what they want on the armaments front,” said an adviser to Prime Minister George Papandreou, speaking on condition of anonymity because of the diplomatic sensitivity. Greece spends more of its gross domestic product on the military than any other European Union country, largely due to longstanding tension with its neighbor, historic rival and NATO ally, Turkey. France is pushing to sell six frigates, 15 helicopters and up to 40 top-of-the-range Rafale fighter aircraft. Greek and French officials said President Nicolas Sarkozy was personally involved and had broached the matter when Papandreou visited France last month to seek support in the financial crisis. The Greeks were so sensitive to Sarkozy’s concerns that they announced on the day Papandreou went to Paris that they would go ahead with buying six Fremm frigates worth 2.5 billion euros ($3.38 billion), despite their budget woes. The ships are made by the state-controlled shipyard DCNS, which is a quarter-owned by defense electronics group Thales and may have to lay workers off in the downturn. Greece is also in talks buy 15 French Super Puma search-and-rescue helicopters made by aerospace giant EADS for an estimated 400 million euros. The Rafale, made by Dassault Aviation, is a more distant and vastly dearer prospect. There is no published price, but each costs over $100 million, plus weapons. Germany is meanwhile pressing Athens to pay for a diesel-electric submarine from ThyssenKrupp, of which it refused to take delivery in 2006 because the craft listed during sea trials following a disputed refurbishment in Kiel. Greece directs approximately 4.3% of its GDP to military expenditures, the 2nd highest percentage in Europe (behind the Republic of Macedonia). In absolute numbers the Greek military budget ranked 28th in the world in 2005. By the same measure, Greek military budget ranked 6th in the Mediterranean basin (behind France, Italy, Turkey, Israel and Spain) and 2nd (behind Turkey) in its immediate vicinity, the Balkans. It must be noted that Greek arms purchasing is among the highest in the world: Greece ranked 3rd in the world in 2004. These figures are explained in the light of the arms race between Greece and Turkey with key issues being the Cyprus dispute and disagreement over sovereignty of certain islets of the Aegean. For more information see Greco-Turkish relations. Reversly, the foreign relations of Greece as well as many internal policy decisions are largely affected by its arms purchases. The United States, being the major arms seller to Greece has been known to actively intervene in military spending decisions made by the Greek government. The US has at times actively stepped in to help avoid large scale crisis, as in the case of the Imia-Kardak crisis. The reduction of military spending has long been an issue in Greek politics. The former prime minister, Kostas Karamanlis had proposed a reduction to military spending through a "Defence Eurozone", referring to the European Security and Defence Policy. The previous PASOK administration, also planned on reducing military spending prior to its failure to be re-elected in 2004, while PASOK politicians usually refer to money saved from reducing military spending as a "peace dividend" ("μέρισμα ειρήνης"). The parties of the Left, KKE and Synaspismos, have been vocal in condemning military spending. Regarding the purchase of 30 F-16 and 333 Leopard tanks in 2005, both parties criticized the New Democracy administration for spending money on weapons while doing nothing to relieve the lower classes and said that high military spending "does not correspond to the real needs of the country but is carried out according to NATO planning and to serve weapon manufacturers and the countries that host them". Re: Global Military Spending: Who Spends What on War ? During the sale of Eurofighter Typhoon jets to Austria, an estimated €113.5 million ($144 million) is believed to have been transferred from EADS to the accounts of dubious companies. One of these accounts reportedly belongs to Frank Walter P.'s Comco International Business Development, located in the tax haven of the Isle of Man. These funds were purportedly intended to kick-start investments in Austria that EADS had agreed to as part of the Eurofighter deal. But public prosecutors in Vienna and Munich suspect that the millions of euros may have been used to bribe Austrian decision-makers -- or as kick-back payments to greedy EADS managers -- or perhaps to establish slush funds within the consortium. 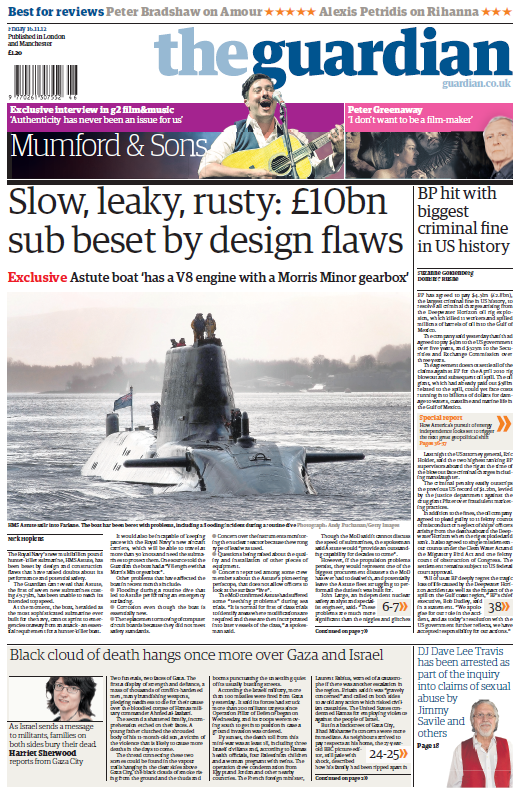 The Guardians reporting on the Astute class of submarine is eye-popping. There seems to have been a scandalous lack of rigour in its purchasing - its not fast enough to keep up with other navy vessels and the construction appears to be very substandard. In light of Spanky's announcement that he's pulling the US out of intermediate range nuclear forces agreement.